Yesterday, Hi Tech Pharmaceuticals announced the results of two separate clinical studies done on its latest product innovation, Fastin Rapid Release®. One of the studies impressively showed an increase in metabolism by 22% in 45 minutes. Increasing metabolism is one of the best ways to lose weight and Fastin Rapid Release achieves this impressive result in a short amount of time. 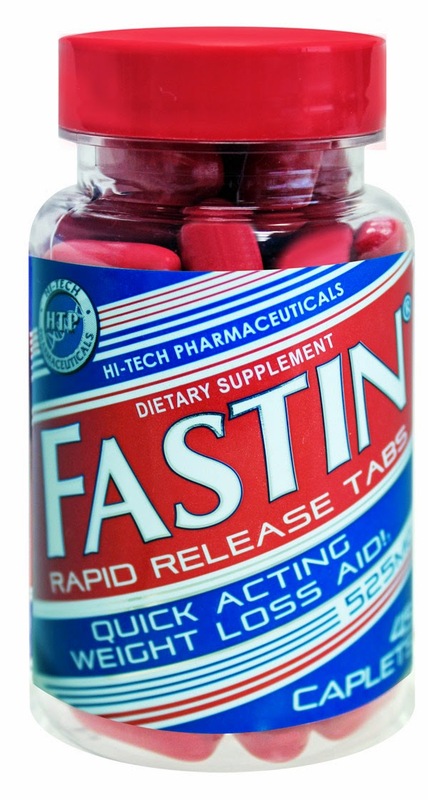 In a second study, it was found that Fastin Rapid Release® users lost 208% more weight and 385% more fat than those who used a placebo. Hi Tech Pharmaceuticals also announced that they are launching a multimillion dollar advertising campaign with the intentions of increasing product awareness and expanding product distribution into more national retailers. Jared Wheat, Hi-Tech's President and Chief Executive Officer, is a leading innovator in the natural supplement market and his efforts have gone a long way in keeping the supplement market free from interference of certain over reaching government agencies such as the FDA and the FTC. A highly successful businessman and creator of some of the most popular and effective weight loss supplements on the market today. His efforts are helping all companies that manufacture, market and distribute natural dietary supplements in the United States.